The Toronto International Film Festival is featuring the debut of three screen adaptations high on our must see list. On Chesil Beach, Papillon and Molly's Game. Ian McEwan wrote the screenplay based on his novel so that's exciting/terrifying. McEwan won't have anyone else to blame if the script fails. But with Saoirse Ronan perfectly cast as Florence, how could it? Billy Howle as her virginal groom is currently set to make its public debut in January 2018 in the UK. Listen to Ian McEwan read his novel. 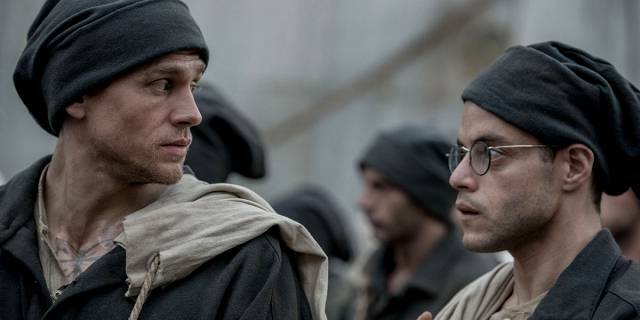 The remake of Papillon stars Charlie Hunnam as the real life Henri Charriére—the 1973 version was based on Charriere's memoir—with Rami Malek as Dega. 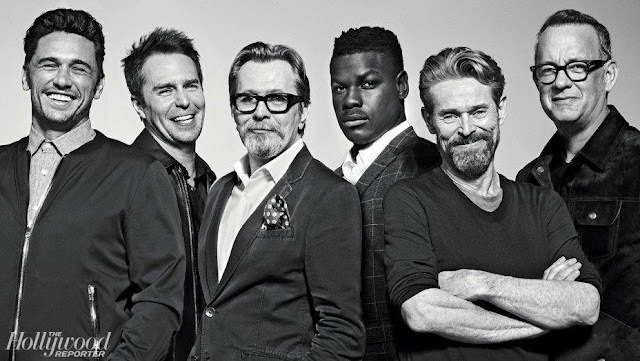 It's tough to say which actor has the tougher job and whose shoes will be harder to fill. Hunnam tackling the role of Charriére played by the iconic McQueen, dead for over 30 years and about whom there's been a lot of talk of a biopic in development (In fact, I've pondered whether Hunnam might not be a good candidte for the part) or Malek in the part played by Hoffman who is still very much alive. Papillon doesn't have a scheduled release date yet. The true story of an Olympic-class skier who ran the world's most exclusive high-stakes poker game and became an FBI target. Her players included movie stars, business titans and unbeknownst to her, the Russian mob. 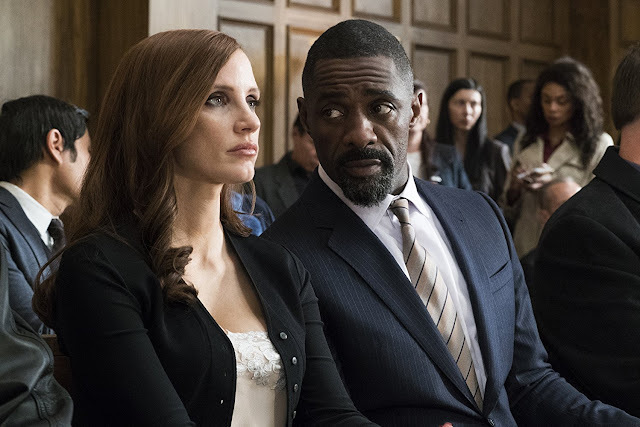 With Jessica Chastain as Molly and costarring Idris Elba, Molly's Game is based on the memoir by Molly Bloom. 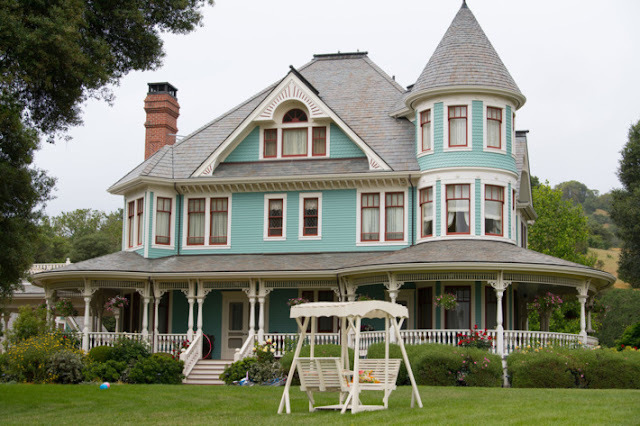 The film, written by Aaron Sorkin, is also the screenwriter's directorial debut. Molly's Game is scheduled to come out on November 22 and has a recently released trailer. Let's watch it. The 42nd Toronto International Film Festival runs from September 7-17.